On November 28, 1942, 492 people lost their lives in a terrible fire at a night-club in Boston, MA. I only learned of this tragic incident while researching the story of Inga Arvad and John F. Kennedy. 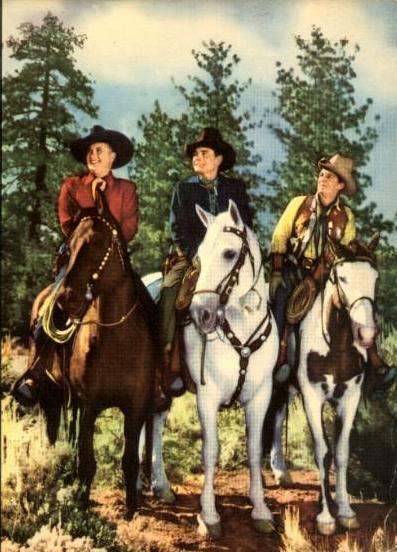 One of the victims of the fire was Charles “Buck” Jones, a movie actor and cowboy hero, who starred in countless Westerns in the 1920’s, 30’s and 40’s and, barely a year before he died, had signed a new deal to make a series of “Rough Riders” films for Monogram Pictures, with two other well-known cowboys, Ray Hatton and Colonel Tim McCoy – yep, the very same Tim McCoy, who would later marry Inga Arvad.